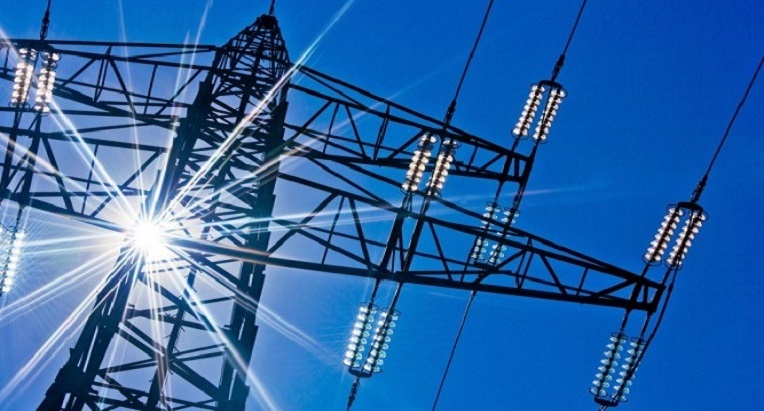 The Energy Legislation Hub is a comprehensive platform providing the UK commercial property sector with access to free, impartial information on current and future energy compliance issues. 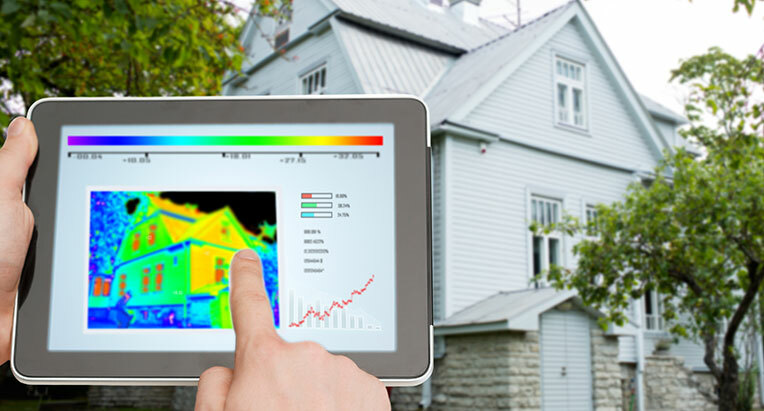 Our purpose is to ensure property professionals have the information required to make informed decisions on asset management and investment whilst proving a vehicle to respond on consultations and steer future energy legislation. Collective views are shared in real-time via multiple streams including our website, relevant news alerts, guest blogs, whitepapers, live forums and social media. 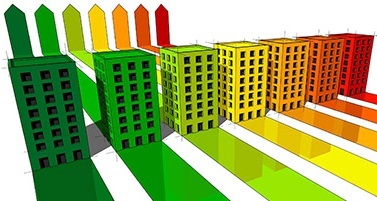 New leases for premises with EPC ratings below E will be unlawful from 2018; affecting existing leases in 2023. 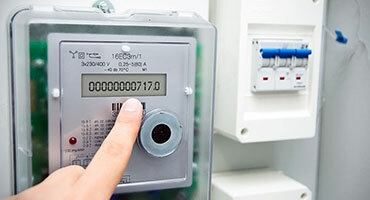 Phase 2 is now underway - Large enterprises in the UK are to undertake energy audits before December 2019. 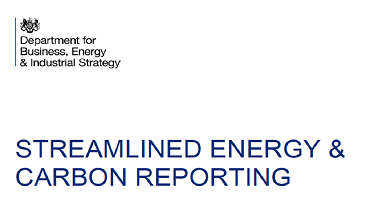 The new energy and carbon reporting framework to replace the CRC from April 2019. 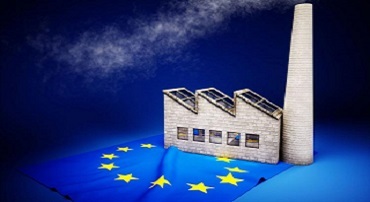 The EU ETS is the world’s first and biggest international emissions trading system to combat climate change. 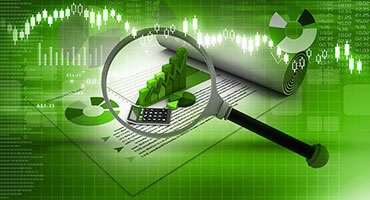 LSE Companies are required to include greenhouse gas emissions from global operations in Annual Reports. 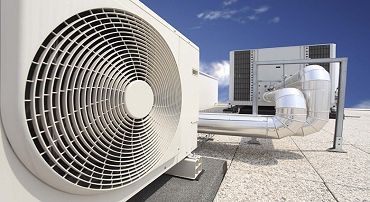 Legislation affecting communal systems for heating and cooling came into force on 18th December 2014. 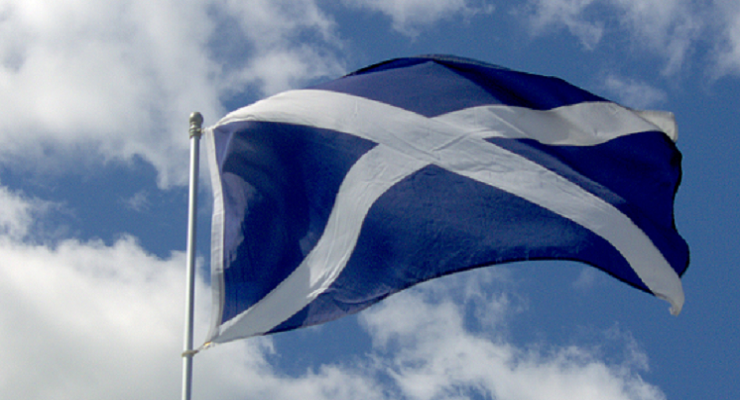 Commercial property owners in Scotland must act on energy efficiency measures identified in the EPC. 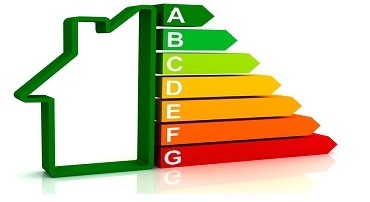 The domestic EPC requirements and the right of tenants to request energy efficiency improvements. 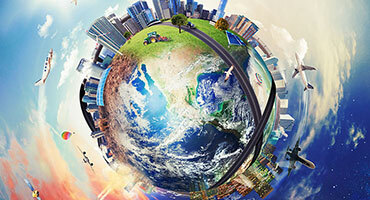 Large businesses must buy allowances to offset carbon emissions with significant non-compliance penalties. 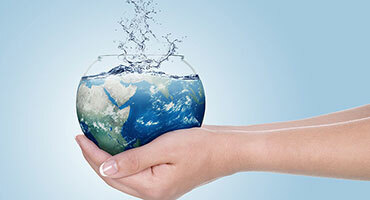 As of April 2017, business users are able to choose their water supplier and negotiate on cost. 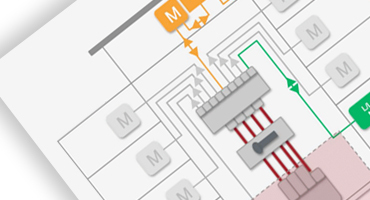 A BNO is responsible for the design, installation and maintenance of the building electrical network. 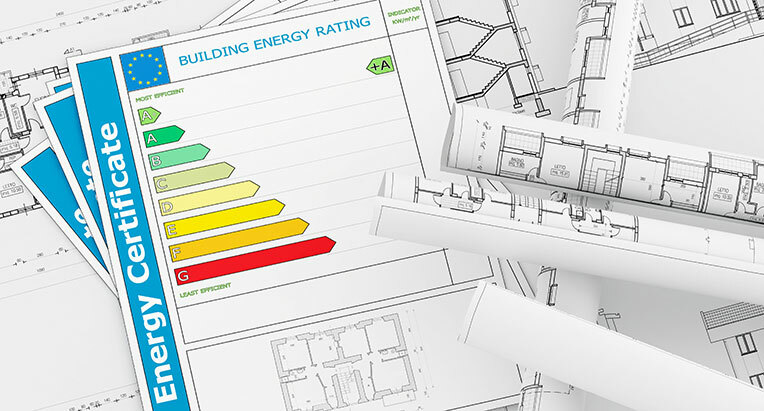 An EPC provides a guide to a building’s energy efficiency capability, rating it from A to G.
A DEC is an operational energy rating which benchmarks the actual energy use of a building. 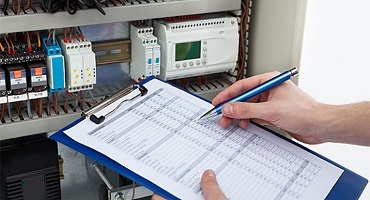 An EICR provides an assessment of the electrical installations in domestic and commercial premises. 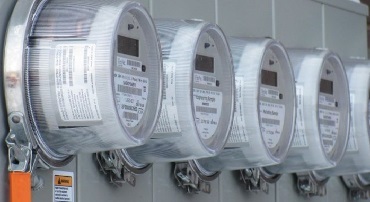 All supplies will have smart meters installed and be monitored and billed through automatic meter readings. 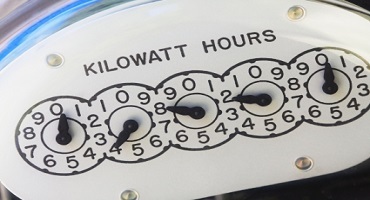 Energy Meters that are used for calculating charges, including recharging, must be MID approved. Half Hourly supplies exceeding assigned available capacity are paying default rates from April 2018. 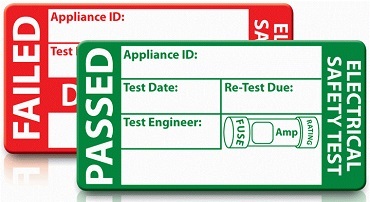 Portable appliance testing is the examination of electrical equipment to ensure they are safe to use. 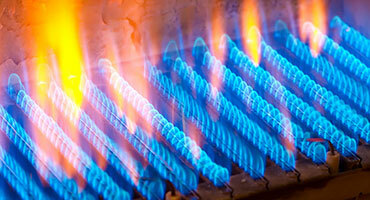 A Gas Safety Inspection certifies that all pipe work, gas appliances and flues installed in a property are safe. 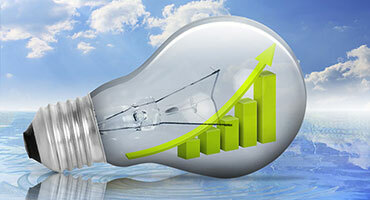 To receive the latest information on energy legislation, please complete our short form. 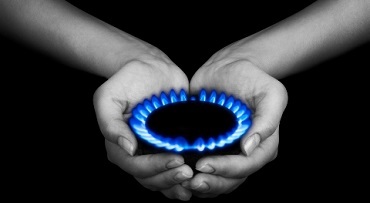 I consent to being sent regular updates from the Energy Legislation Hub and Carbon2018 Limited.